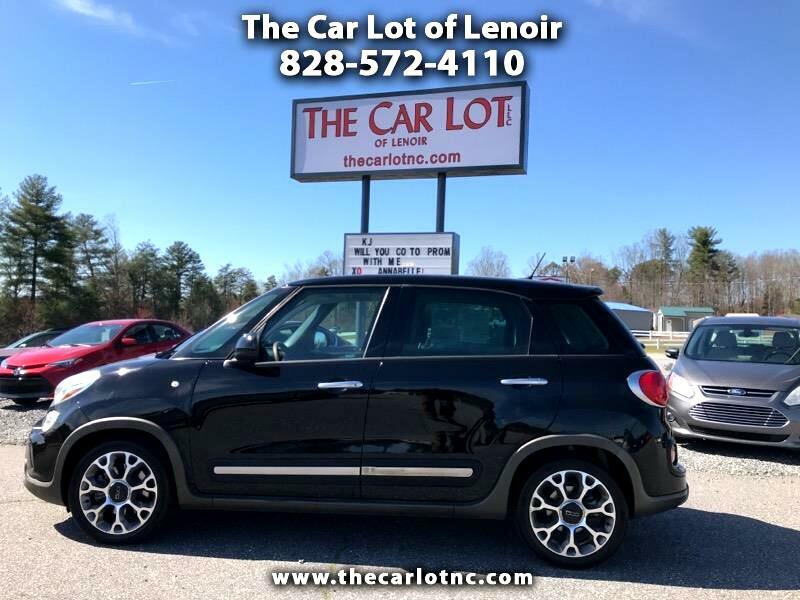 Visit The Car Lot of Lenoir online at thecarlotnc.com to see more pictures of this vehicle or call us at 828-572-4110 today to schedule your test drive. Message: Thought you might be interested in this 2014 Fiat 500L. All of our vehicles are North Carolina inspected. We have no Documentation fees. It is our staffs job to make the customer is taken care of to the best of our ability.